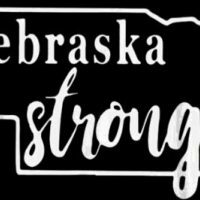 The North Dakota Stockmen’s Association and its foundation have started a relief program to help flood-stricken ranchers in Nebraska. The two groups have pledged $10,000 to kick-start the Nebraska in Need Disaster Relief Program. All of the money raised will go to Nebraska ranchers.